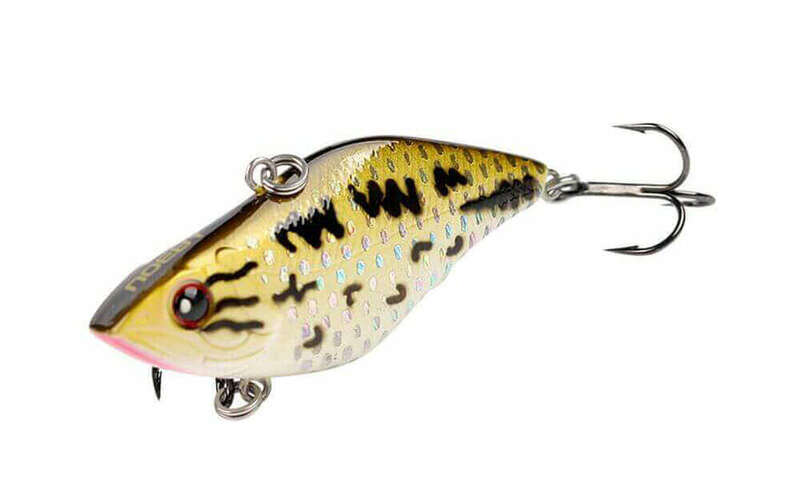 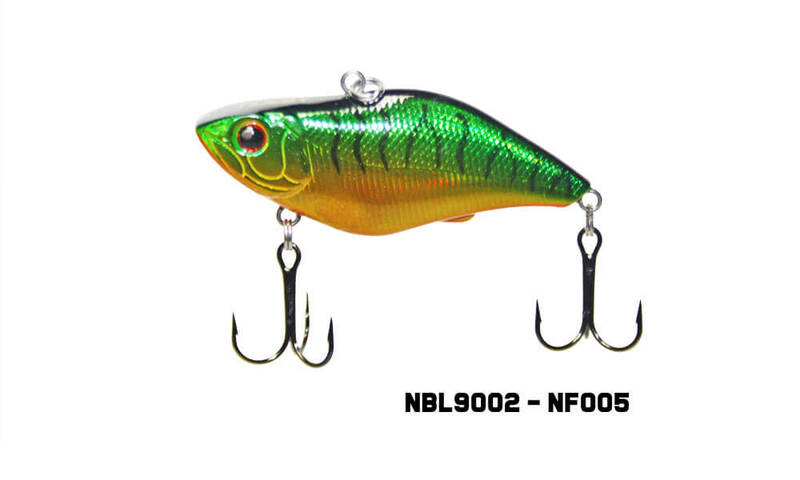 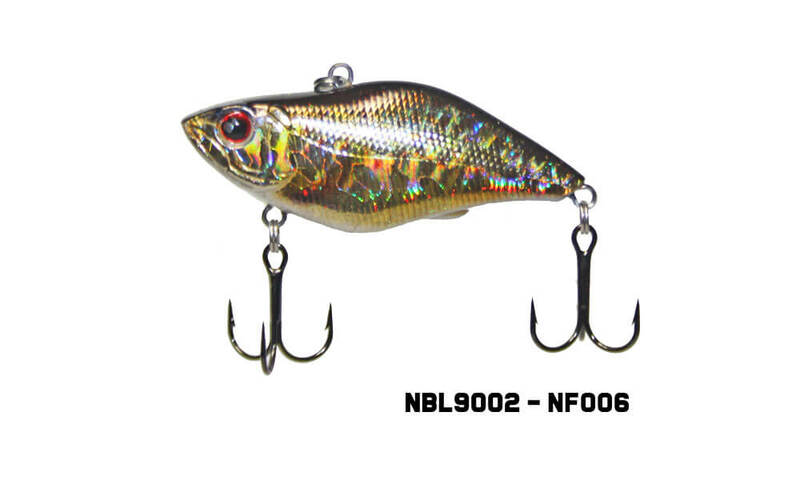 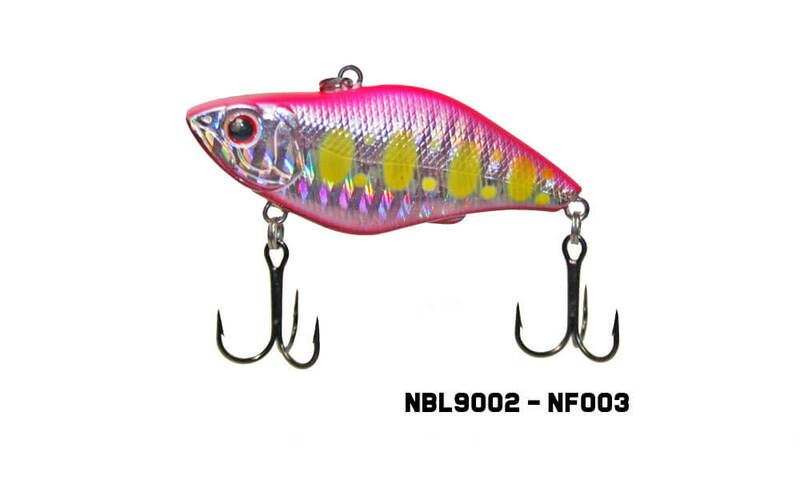 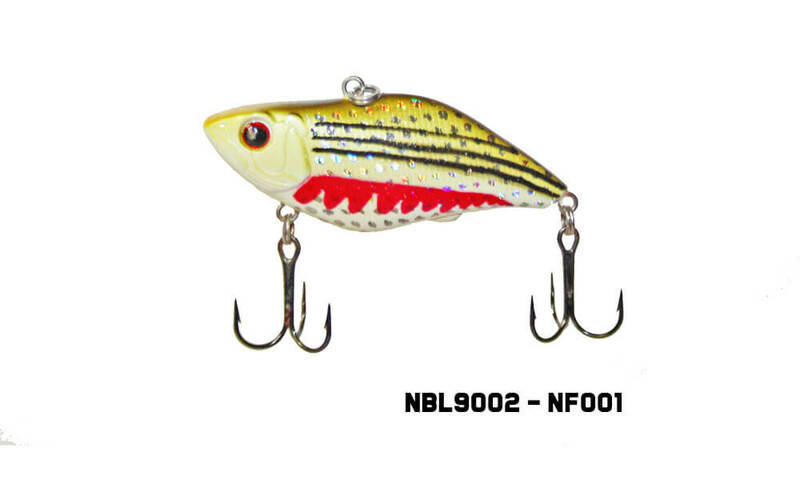 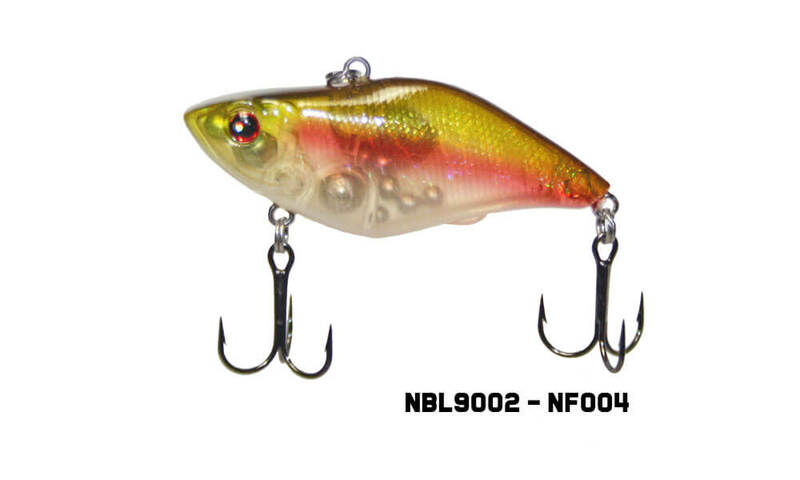 This Noeby 60mm hard body lure has a sinking vibration action that will get the attention of many different fish. 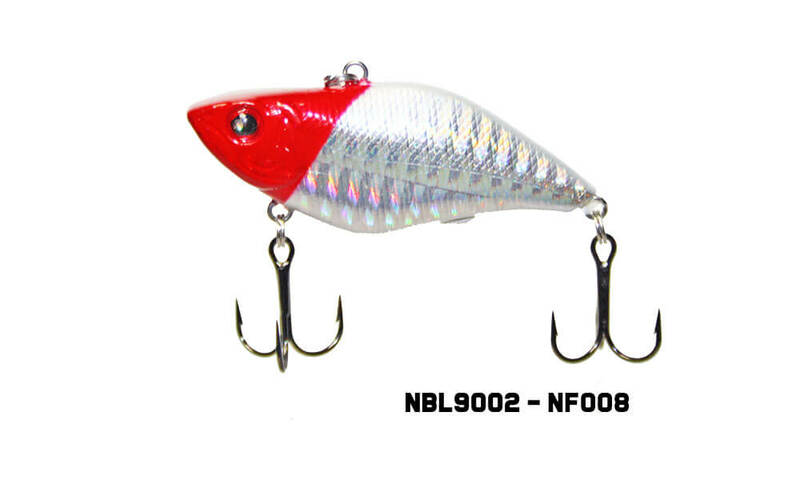 It is available in 7 different colours and comes out the box fitted with VMC (BKK) treble hooks. 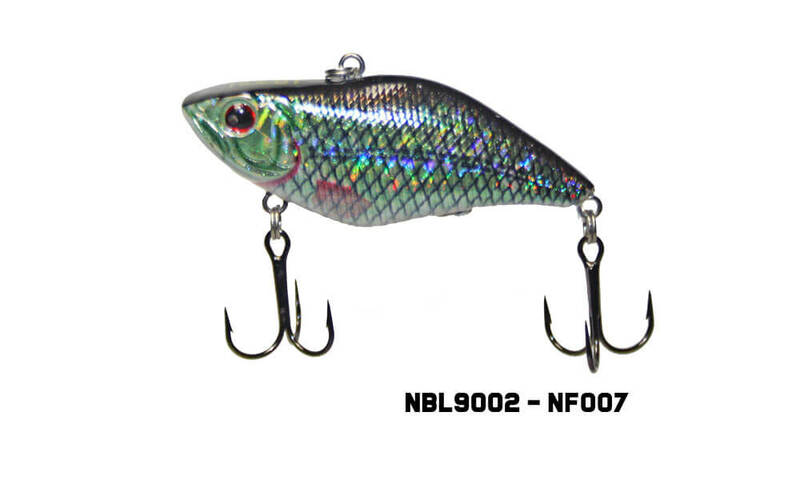 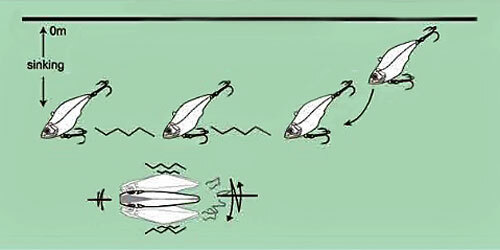 This lure will take on many species including Bass, Yellow belly, Bream, Redfin, Flathead and many other species.